A silky milk make-up remover designed with a blend of oils and flower water for gentle but thorough cleansing including waterproof mascara. Formulated with Rice Bran oil to soothe and hydrate the skin while Tannins from Rosa Centifolia help to reduce pore size. 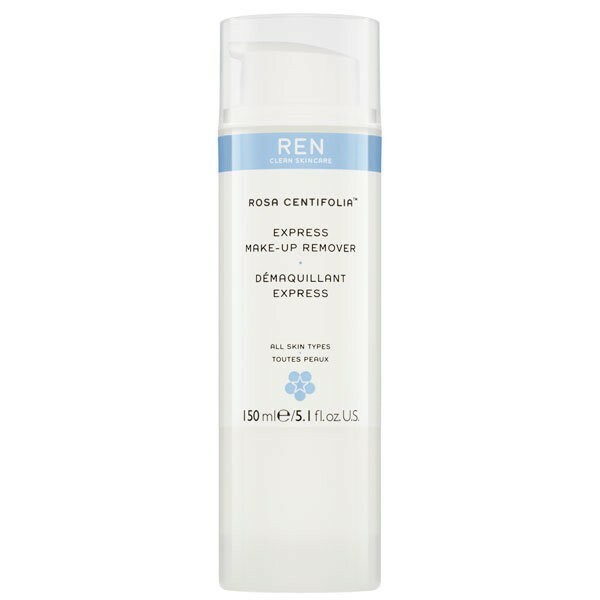 Restores comfort for those who tend to have drier/dehydrated skin type. Bioactive include: Tannins from Rosa Centifolia, which tone and tighten pore size, Rice Bran Oil from Rice Bran, which soothes and hydrates and Vitamin P from Rose Petals which protects the capillary system to decongest and soothe.